An electric blade made using Lagiacrus materials. Danger: high voltage! 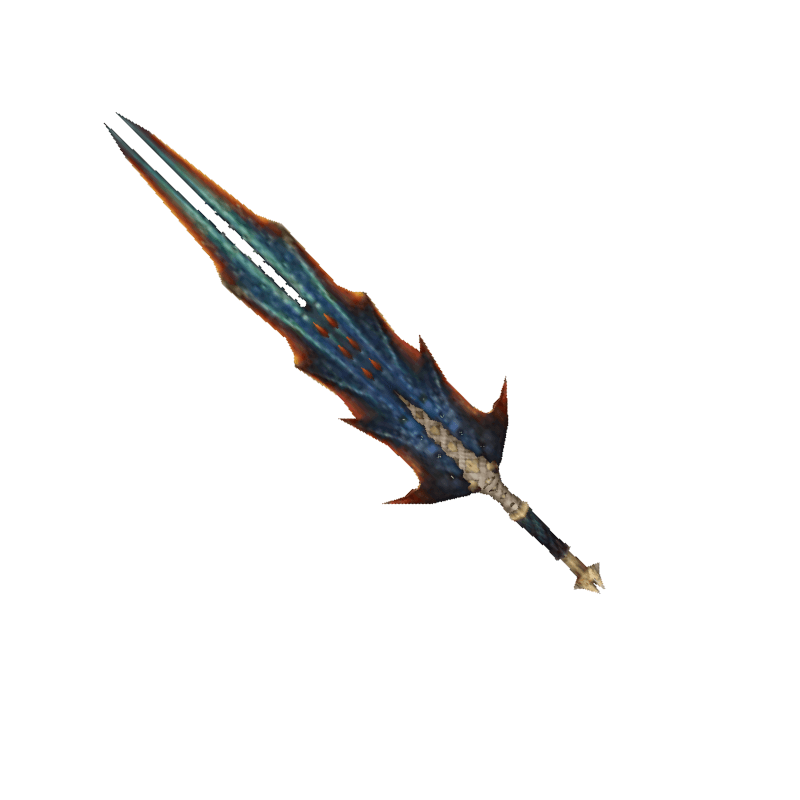 / The Lagiacrus Blade's final form is fury incarnate, its thunder commanding awe.